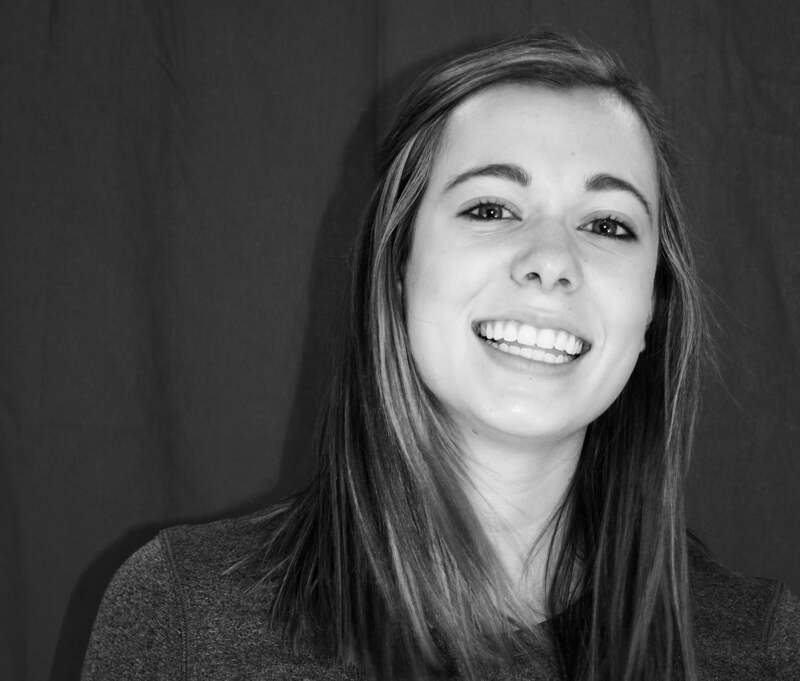 Bridget was born and raised in Highlands Ranch, Colorado. In 2017, she received her Bachelor’s degree in Sport and Exercise Science from the University of Northern Colorado. At University, she was very active and participated in many sports such as soccer, flag football, volleyball, and water polo. Her current hobbies include hiking, camping, snowboarding, boxing, and working out. She enjoys resistance training and boxing for improving muscular strength and cardiovascular endurance. Additionally, she has recently been learning about photography and she enjoys traveling and documenting the places she’s been.